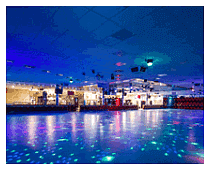 Looking for skating session times, our location, party hire information, skate pro shop or something particular on our website? 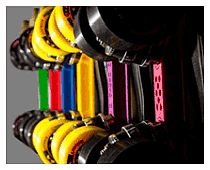 Browse through our convenient website sitemap below to visit the information you require or our navigation at the top of the page. If you can’t find what you are looking for you can also use the site search facility at the top right of the page and enter in the keywords related to the topic you would like more details on. Still not sure? Use our contact page to ask your question either through our website form, email us or pick up the phone and give us a call on 0414 796 044 or (08) 9337 9444, we would love to hear from you.